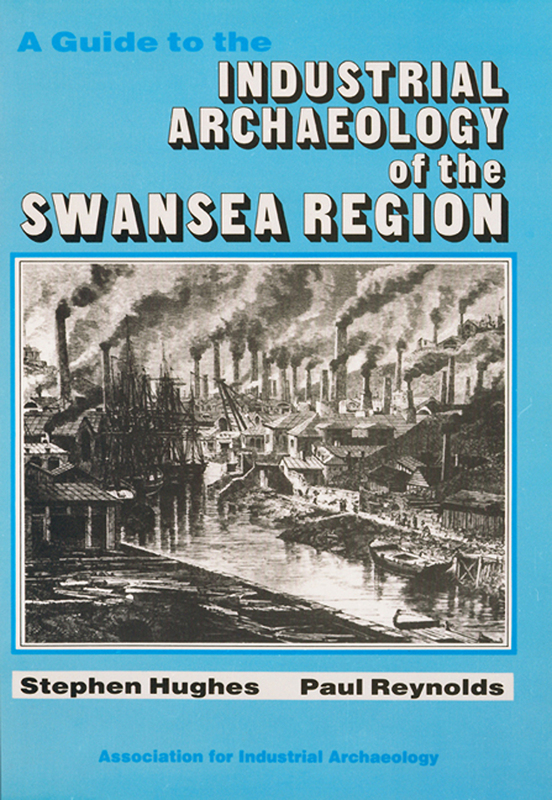 Buy eBook Now A Guide to the Industrial Archaeology of the Swansea Region at Google Play. The region which this gazetteer describes is the western half of the south Wales coalfield excluding Pembrokeshire. It also includes the narrow limestone belt which surrounds the coalfield and a few additional sites which are closely linked to this area. It is, of course, a region with a long history of industrial activity, and of particular importance in the field of nonferrous metallurgy. In recent years the traditional types of heavy industry with which it is so very much associated in the popular mind have contracted sharply and economic activity is now characterised as much by tourism and services as by metal processing and coal mining. It might be thought, in an old-established industrial region, where many of the original industries have gone into decline, that there would be an abundance of sites of major IA significance. But in fact, in recent years widespread reclamation projects have been initiated with great, if not excessive, enthusiasm, often born as much of political motives as of environmental considerations. There are thus fewer outstanding sites to be seen today than one would like or would have expected, or indeed than there were some twenty or thirty years ago. Nevertheless it has been no problem to assemble the sites listed in this book. All of them are of historical interest and many are visually impressive. Freguently, too, they are in fine surroundings; for while south Wales has been heavily industrialised and is still densely populated, this has normally been confined to the lower lying land along the coast or on the valley floors, with the result that the hilly country remains largely uncontaminated by urban sprawl. It is a region that has much to offer the visitor, and it is hoped that this little book will help to reveal some of the features in its 3 industrial history.